Known for their horizontally opposed “boxer” engines, the German automaker Porche exclusively manufactures high-performance luxury cars and SUVs. 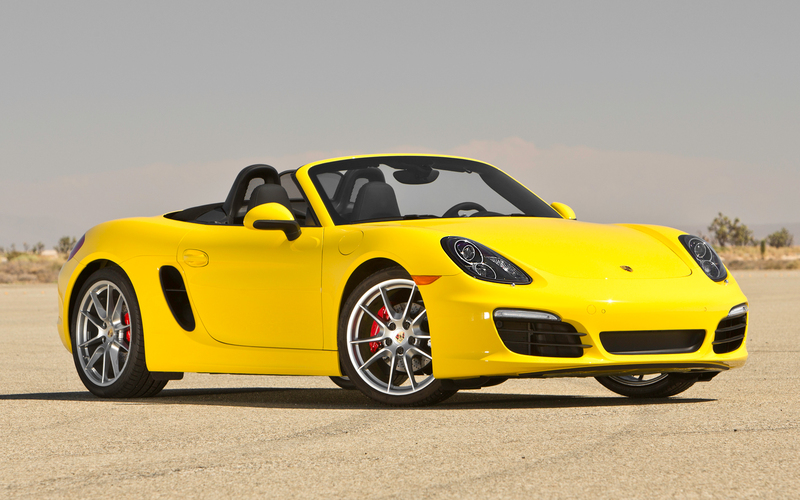 From the well-known Porche 911 to the highly competitive Boxster to the high performing Cayenne SUV, Porche has put out a lot of popular, head tuning vehicles over the years. Being a vehicle that is designed for performing at high levels of speed, agility, and control, maintenance is an extremely important aspect to the safety and performance of your vehicle. When traveling at high speeds or casually driving down the street, letting your Porche brake repair needs go too long puts the safety of you, your family, and others at risk. 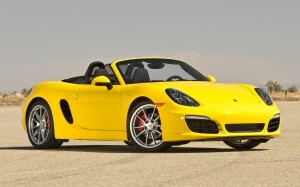 While their many components are very durable, Porche cars and SUV’s have been known to be very sensitive to heat. Under extreme heat conditions, some parts have warped or failed; specifically Porche brakes have had issues of failing due to overexposure of heat, which typically is the main cause of their brake issues. Another factor, their brake rotors are thinner than most other vehicles and cannot be turned, they must be replaced during regular Poche brake replacement. Overheating of the brakes- This will cause stopping to become very difficult or the brakes could lock up. Screeching sounds- After a lot of wear and tear, the breaks will begin to make loud screeching sounds when trying to brake. Brake pads wearing unevenly or cracking- A regular brake inspection will help detect this before it occurs, but if it does the brakes would need to be serviced immediately. In many cases, when your Porche brake repair is due once you notice either of these issues, you will have to have nearly all of the parts replaced including the rotors/drums, pads, shoes, fluids, and possibly the calipers. When your vehicle is no longer covered by the maintenance warranty and you have these repairs done at the dealership’s service center, it will cost you a lot of time and money, especially if you have waited too long to have the service done. You can save a lot of time, and potentially money, by skipping the dealership service and having your Porche brake repair in Dallas come to you with professional ASE certified brake service by Stop on a Dime. With Stop on a Dime and our mobile brake repair, we will send a Porche brake service technician to you anywhere in the Dallas area. Mobile brake repair from Stop on a Dime guarantees to fix and replace your Porche brakes at fair and reasonable rates when compared to any dealership or local brake shop; our ASE certified technicians know the brake systems on Porche vehicles and won’t try to fix or replace unnecessary parts which will save you money. Because we will come to your location for brake service no matter if you are at work, school, home, or at another appointment, our mobile brake service is more convenient than any other service around. We understand you are busy with all the things life throws at us all day, so choose the better option for your vehicle’s brake replacement needs with Stop on a Dime mobile brake repair in Dallas and surrounding areas.